Get a website that is not only Good Looking, but also primed for Business leads generation and Optimized for organic Search Engine Results. 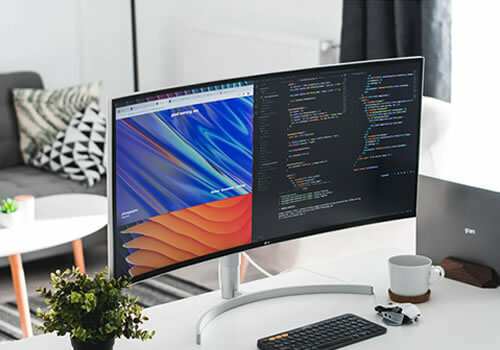 EADC is a Web Design Company in Singapore that focuses on Functional and Creative Website Design solutions for Businesses at competitive prices. 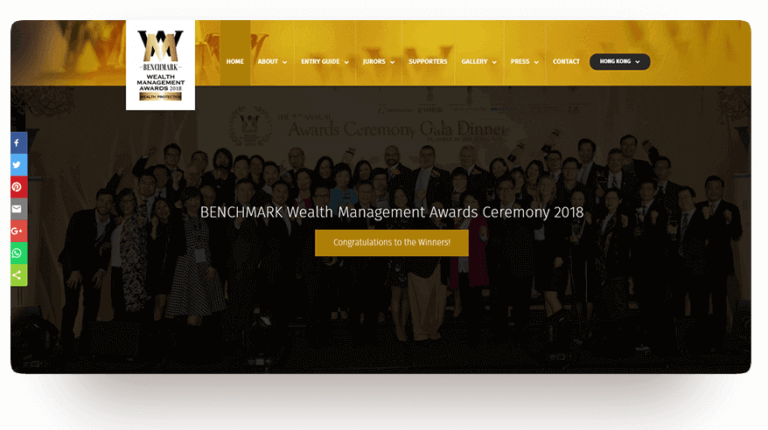 Founded circa 1999, we have worked with a variety of clients across different business niches in Singapore. Whether you are a Solopreneur or an established Company or an Agency, we are keen to be of service. And to borrow a line from Vidal Sassoon’s commercial from the 80s, “if you don’t look good…” well you know the rest. EADC provides Web Design and Development Services in Singapore for individuals, businesses and companies. A good Web Design depends on a good amount of factors. 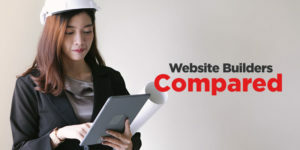 Apart from the visual Element of Web Design, our Singapore Web Designers and Developers ensures your website is Fast loading, Secure, Searchable, Mobile Responsive and Optimized for Sales Leads. In this today’s digital age, business is conducted on the go via mobile devices. Accordingly, your website should adapt to the various sizes these devices. 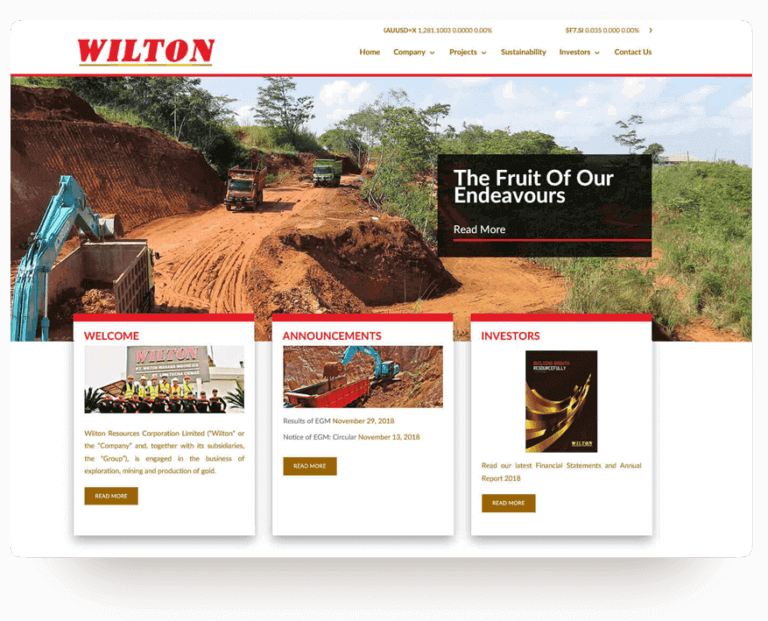 From shrinking the width of the website, keeping the blocks of information in sequence to resizing the fonts for better visibility on a smaller screen. We keep your website pixel perfect across devices. Every business is unique and so should your Website. We confess. Nobody knows your business as well as you do. That is why we work closely with you to understand your Digital needs. With your Valuable Insights and our Expertise, together, we’ll craft the perfect Website that guarantees results! Made to Measure Website Design Solutions according to Your needs. We’ll take care of your Web presence, so that you can focus 100% on your Business. From Web Hosting to Digital Marketing. As your Web Agency Partner, we’ll take care of all your Digital needs. 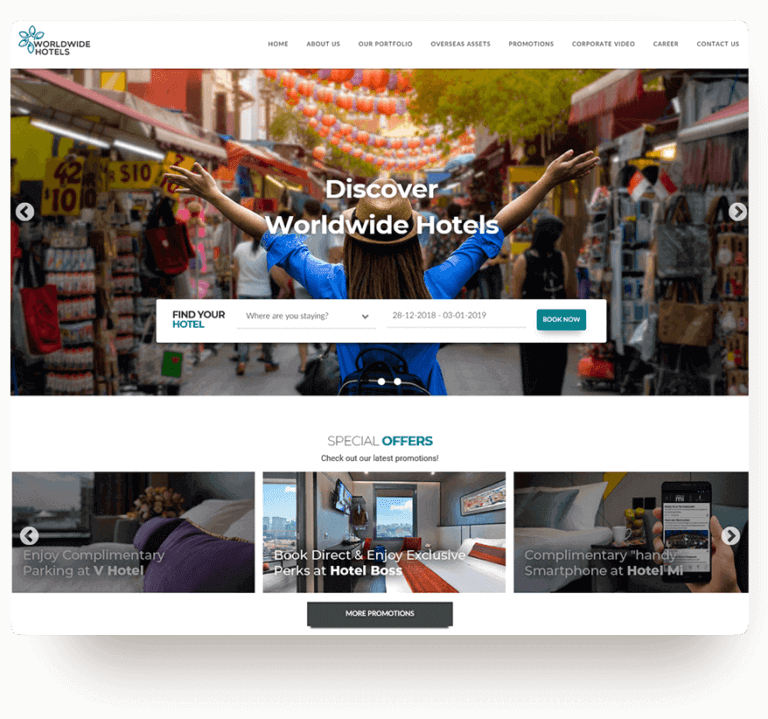 Having a Website is essential to Businesses today. 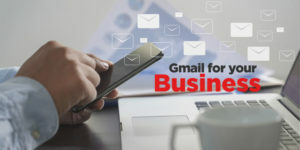 Both B2B and B2C companies and small business benefits from leads and prospects generated by websites. Whether you are a Solopreneur or a seasoned Business, we strive to provide our valued clients the best website experience for their customers at an affordable price. eCommerce offers retailers the quickest and most cost effective way to market and sell your products online. 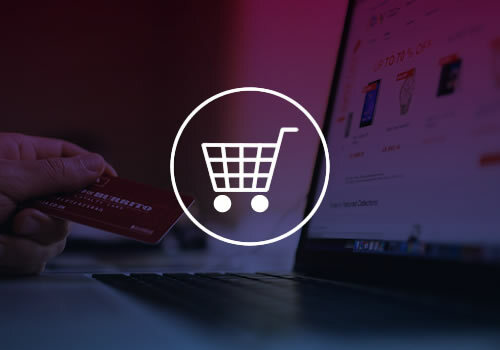 Leveraging on Open Source Systems such as WordPress and Magento, you can now add an online store function to your website and start selling online without arduous web development processes and huge costs. At EADC, we provide turnkey eCommerce Website Development without the enormous cost. Need to improve Google Page Rank? We focus on on-page Technical SEO services. 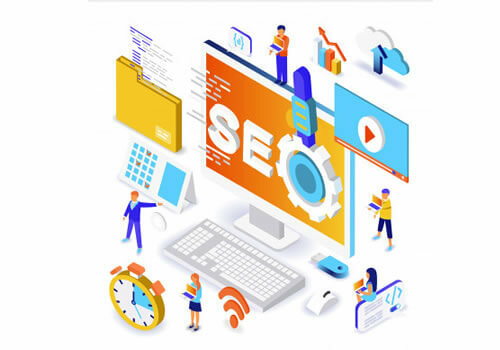 With keyword research and detailed competitor research and auditing of your website and web pages content, we will help you to formulate a strategy to improve your web presence. Facing WordPress related issues? We provide Web Maintenance, WordPress Speed optimization, WordPress customization and PSD to WordPress conversion services. Need a quick and fast logo and stationary design for your brand? Apart from web design, our competencies also include Logo Design and Graphic Design for corporate stationary like letterheads and Name cards. Trusted by Global Brands and Small Businesses alike, we continue to strive to provide quality Design and Affordable Web Design Solutions for our clients. We are with you all the way. From Micro Tasks, Website Troubleshooting, Landing Page Design, Website Revamp to a complete new Web Design Project. We are ready to help. Unsure about our Web Development services? Read our most commonly asked questions below or Ask us Anything, Anytime. How long does it take to develop a website from project initiation to completion? It takes 6 to 8 working weeks on average to complete a company website. This includes some time taken for management and stakeholder approvals and edits. The exact amount of time also depends on the complexity of the project. For example, a customized plugin with special functionality written from scratch can add another 2 to 4 weeks for development and user testing. How do I engage your Web Design Service? Thank you for your interest in our services! Firstly, we would like to meet up with you in person (at your convenience) to understand your requirements. Write in to us, and schedule a quick meeting! Which CMS do you provide? As Content Management System goes, WordPress is by far the easiest CMS with the largest amount of available plugins for added functionality. 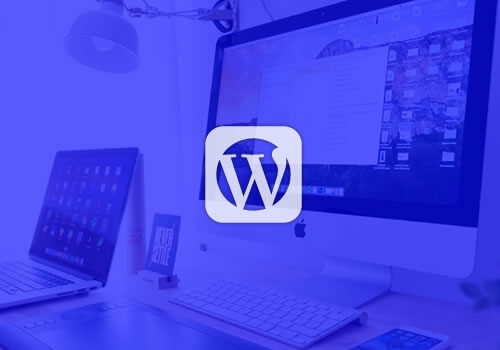 With the lowest learning curve of all Open-Source Content Management Systems, WordPress is our recommended solution. However, if you are using a website builder such as WIX or Shopify, we can help you too! Do you provide Hosting and Domain names? As we are neither a Web Hosting Company nor Domain Registrar, we do not provide these services directly. We will purchase your desired domain name and hosting plan on your behalf, should you require. Do you have a Web Design Packages? Well, yes. We provide customized package according to your needs. For example, should you a logo and website, we will offer you a packaged price to best cater to your needs. Typical packages for web design can include identity design, long term maintenance, design work for social media pages and posts and webmaster duties for multiple websites. Do you work on Customized Applications? Yes and No. While we have deployed several customized CMS and Applications alike, we only work on suitable projects that require customized programming. Can I send you a Request for Quotation (RFQ) for my company? Can you help us get listed on Google? All websites we create will be submitted to Google and Yahoo (Bing!) when launched. We will link your website to Google Analytics, Search Console and Bing webmaster tools upon website activation. Additionally, we will submit a sitemap to these services and request for indexing. Are you going to outsource my project? No we do not outsource our projects overseas or subcontract to another vendor. When you engage us, our team of local Designers and Web Developers in Singapore will work on your project till completion. 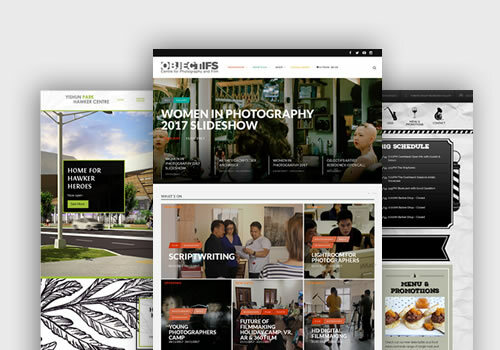 Check out our blog with Insights on everything Design and Business related in Singapore.